March For Our Lives advocates for gun control legislation. 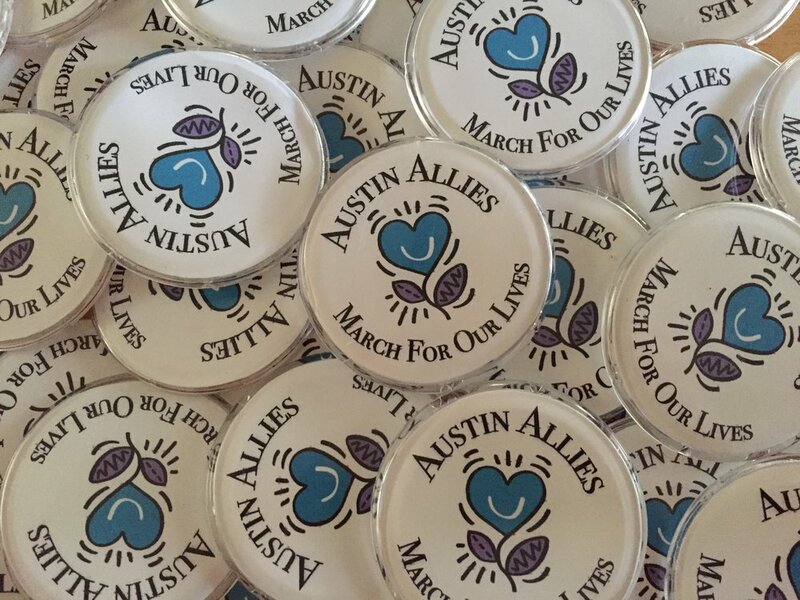 Austin Allies was proud to support March For Our Lives at the march and rally in 2018. We supplied snacks and drinks for the speakers and manned the water tables through the Capitol, eventually handing out over 4,000 bottles of water to hot and thirsty marchers. It was an incredible day filled with hope and determination and we were thrilled to be a part of it.